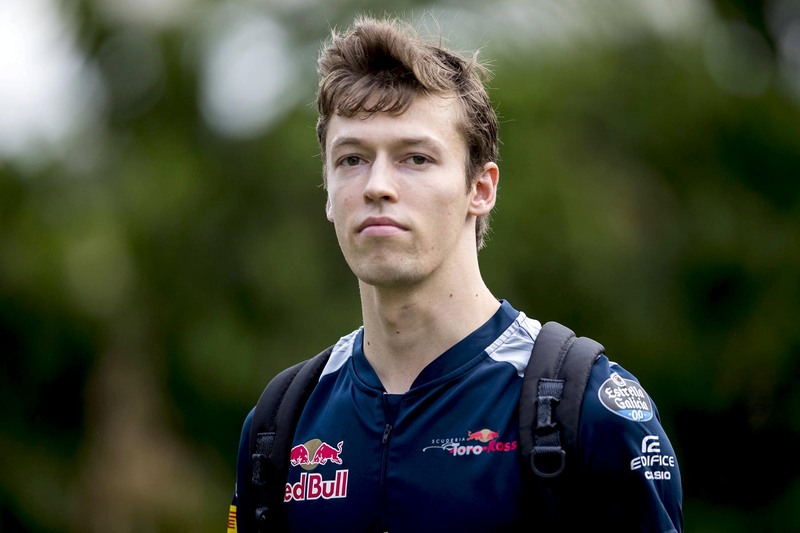 What started as a seemingly unbelievable paddock rumour has become a widely understood open secret: Daniil Kvyat will return to the Red Bull fold to race for Toro Rosso in 2019. His career won an unexpected reprieve just two races later, at the United States Grand Prix, where he was recalled to cover for Gasly, who returned to Japan to contend in the final round of the Super Formula season — but by the following weekend in Mexico he had finally been put out of his misery, let go by the Red Bull programme and left to fend for himself. The reason for the 24-year-old Russian’s whispered return is simple: Pierre Gasly is bound for Red Bull Racing in 2019 and the Red Bull Junior Team is bereft of eligible talent to replace him, and though there are are other notable free agents floating around, Kvyat is the devil better known in the marketplace. Indeed it’s this trait of the team that has led to its driver dearth in the first place. Quite aside from the always expanding list of drivers whose F1 tenures have been curtailed by Red Bull motorsport advisor Helmut Marko, there are some who are sceptical of the team’s route to F1 in the first place. The 2017 Formula Two runner-up Artem Markelov, for example, says he wouldn’t consider a Toro Rosso drive given Marko’s reputation as a career-ender — not that he was necessarily in contention anyway.